With a bit of research, you can find a quality, trustworthy electrician. There are actually two different levels of electrician certifications. A master electrician is required to have at least two years of experience as an electrician and to pass a standardized test. 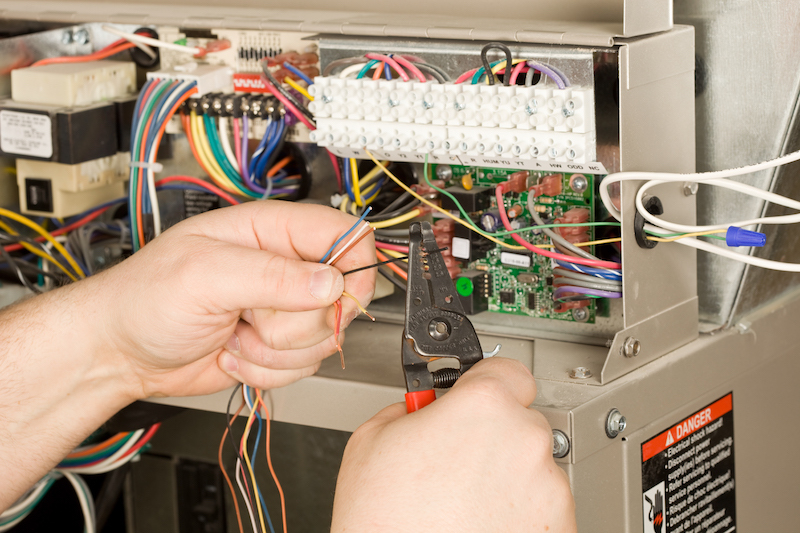 They can design, plan, install, and maintain whatever electrical system is required for your project. They know the National Electrical Code, and what modifications your state has made to it. A journeyman electrician is also a licensed electrician, but they haven’t quite qualified for the master license. In some states, journeyman electricians are required to work with a master electrician for safety reasons. A journeyman electrician can’t design electrical systems, but they can install them. Friends and neighbors are a great place to start when you’re looking for an electrician. Ask around and see which companies your friends and neighbors use and if there are any that they recommend you stay away from. If you have coworkers that live nearby, you can also ask them. Once you have your list of recommendations, look up the companies’ reviews online and see what other customers have to say. When looking at the reviews, you should also pay close attention to how the company responds to them. Pay especially close attention to responses to negative reviews, as they can tell you a lot about a company. Are you looking for a quality electrician in Maryland? Take a look at TriStar Electric’s online reviews and ratings on Angie’s List, Yelp, Google, Facebook, Better Business Bureau Greater Maryland, and Better Business Bureau Greater Mid-Atlantic. This entry was posted on Friday, March 2nd, 2018 at 6:59 pm. Both comments and pings are currently closed.